Skinless chicken breasts are low in fat and do not take long to cook. 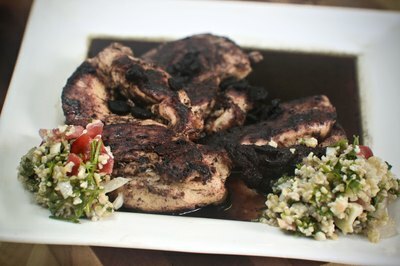 The boneless chicken needs to be cooked to well-done to prevent a food-borne illness. While you can cook the chicken breasts using a variety of methods, baking them in the oven allows you to cook them indoors without the addition of considerable extra fat or grease. The chicken does not have to taste bland; you can season it with wet or dry ingredients to customize the poultry to your tastes. 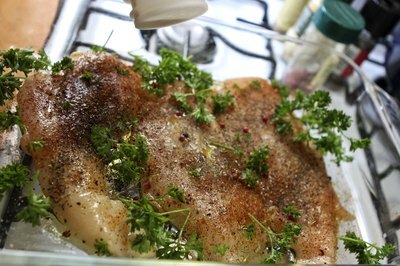 Brush olive or vegetable oil over the chicken breasts. Season the chicken with pepper or salt if you desire. 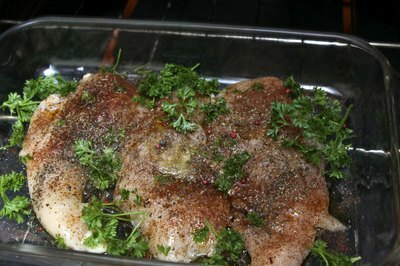 Place the chicken breasts on a baking sheet. Bake the chicken breasts for 15 to 25 minutes. 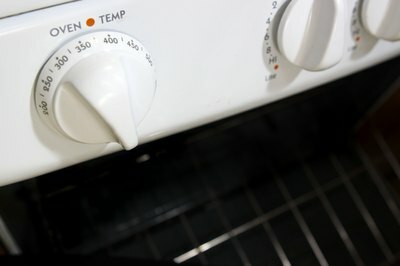 Remove the chicken from the oven when the internal temperature reaches 160 degrees Fahrenheit, the juices run clear and the meat does not appear pink. 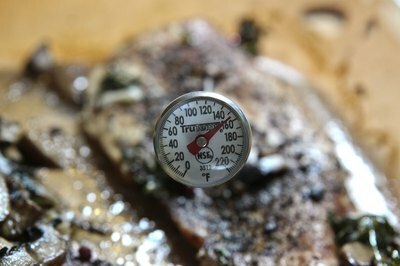 Test the chicken breast's temperature with a meat thermometer. Allow the chicken to cool for 5 minutes. 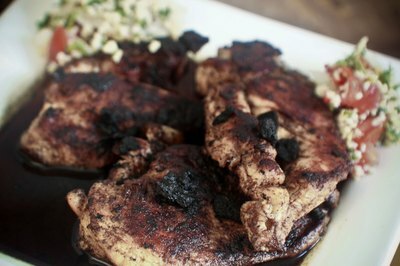 Serve the skinless chicken breasts immediately.